NIGERIA’S total debt stock escalated in 2018 to N24.387 trillion – about N2.7 trillion or 9.1 per cent higher than the N21.725 trillion recorded at end of 2017. The Debt Management Office – DMO, said that domestic debt accounted for 68.18 percent of the figure, which included debts owed by both the federal and state governments. 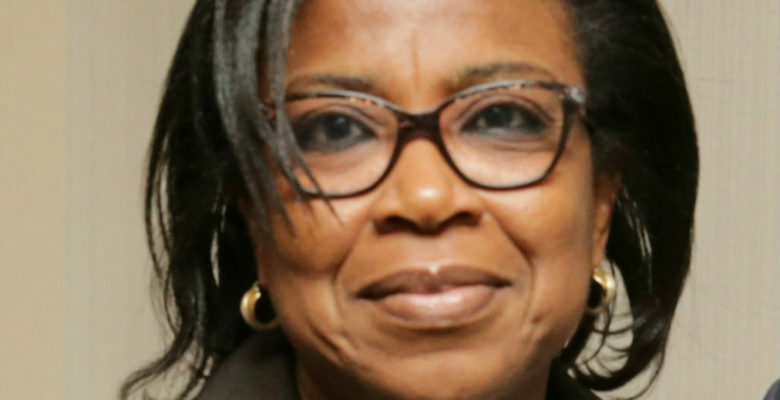 Ms. Patience Oniha, the Director-General of the DMO, who made this known in Abuja Thursday, said that the N24.387 trillion debt stock at the end of 2018 represented a N 2,661trillion or 12.25 per cent increase above the figure of December 31, 2017, which stood at N 21.725 trillion. According to the DMO, the CBN Official Exchange Rate of US$1/N306 as at December 31, 2017 and US$1/ N307.00 as at December 31, 2018 were used for the conversion of External Debt Stock to Naira. The office also listed borrowings since the Buhari administration came into power as: 2015, N1.457 trillion; 2016, not available; 2017, N2.321 trillion; 2018 N 1.643 trillion; and 2019 (as proposed) N1.649 trillion.